Tell us what this hobby means to you? 14 questions answered by you, George Boutsis from Athens, Greece. 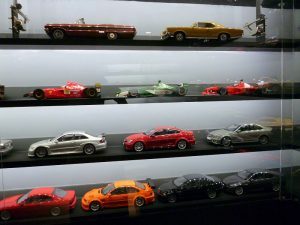 The love for cars. I have been collecting for two decades. 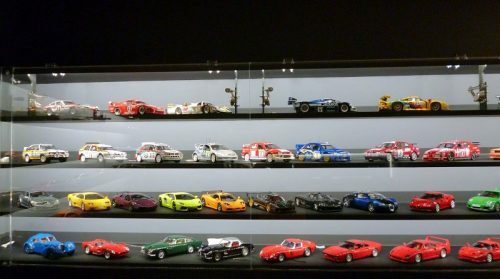 Total collection of 78 cars 1:18 scale. 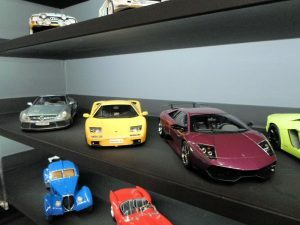 1:18 cause has good detail and reasonable price along with big variety. 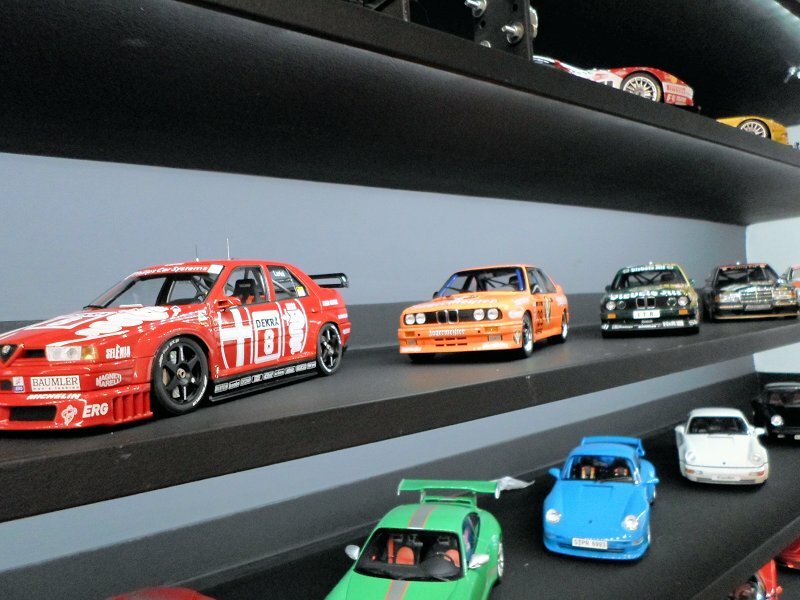 Ferrari F40, 250 GTO, BMW M3 E36, Lancia Delta WRC. 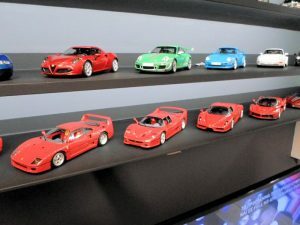 Many, like Pagani Huayra, Porsche 356, Ferrari 512TR some of them. AUTOart, cause produce mainly diecast cars with amazing quality and detail. 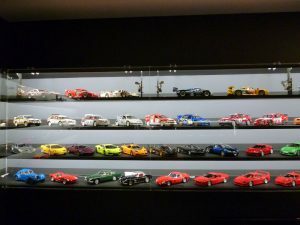 I collect the cars that I love in real life, so I collect everything from F1, WRC, LeMans, Super Cars, Sports cars, American Muscle etc. 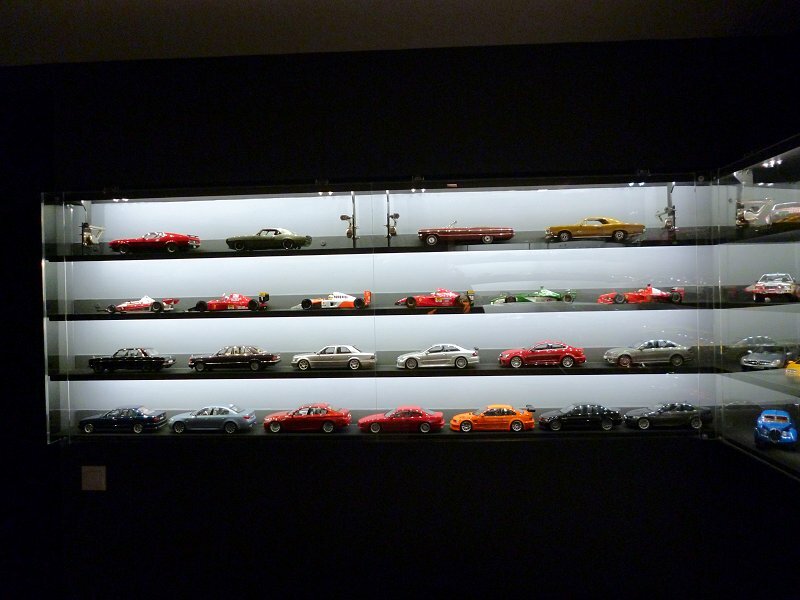 Yes you can see my photos, just recently i made a custom display unit fit in my living room. Except from cars, basketball and running. There are many new brands that produce more models but the fact that they produce resign models i think is a drawback. 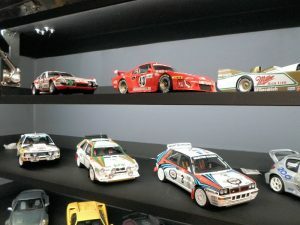 I am an old school i prefer diecast. Producing more diecast and less resin. No, in general I avoid cause I don’t want to destroy them. Most of my friends they like it, though some they find it childish. 14 Responses to "George Boutsis – August 2018"
Congratulations on being DCOTM and your very tasteful display solution. 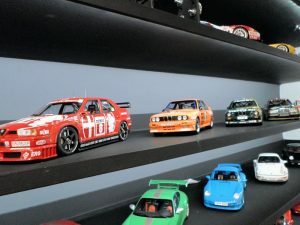 As for those who say the hobby was childish (and we all know those), wave one of the boxes into their face on which it says “ADULT collector´s piece, NOT for chidren under 14” and then ask them about their hobbies, “toys”and “games”. I proudly confess being a child at heart! Keep collecting! Thanks a lot Karsten, i am actually keep collecting. This month i will have some more additions. 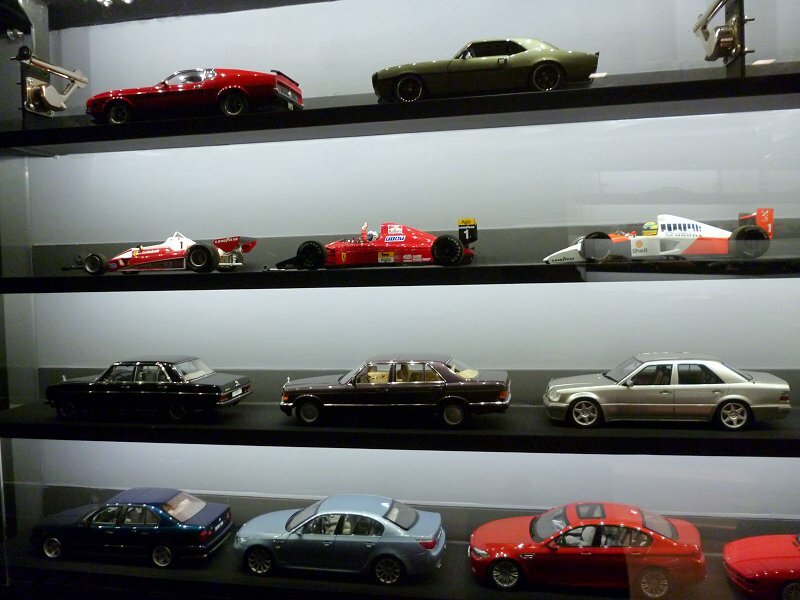 As far as Autoart I know they don’t make it like in the past. 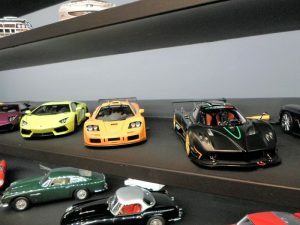 My last Autoart was Masserati Quatroporte a model I really adore, it is a true diecast. Great display, nice and clean, very professional. 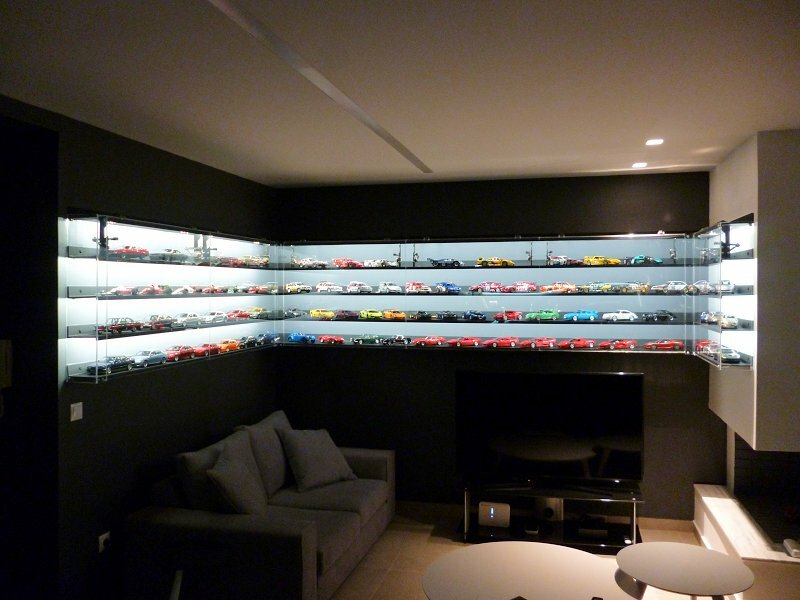 Very nice and well thought out collection. Beautifully displayed! Those Group B rally cars. Hmph! This gives motivation! Great collection! Greetings from Finland. 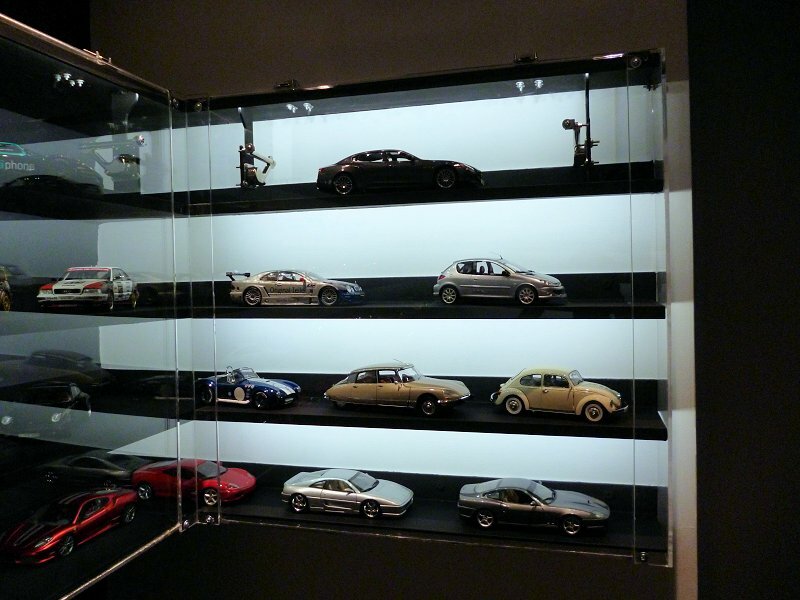 That’s a damn classy display case! These monthly showcases makes me think it’s time to start getting quotes from my local carpenters. Congratulations on your amazing display, George! 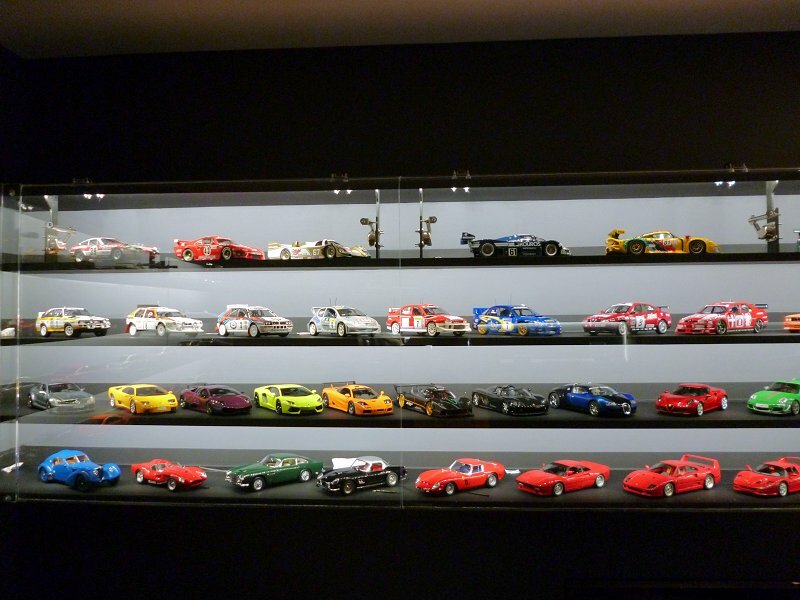 Your collection is very solid and varied as well. 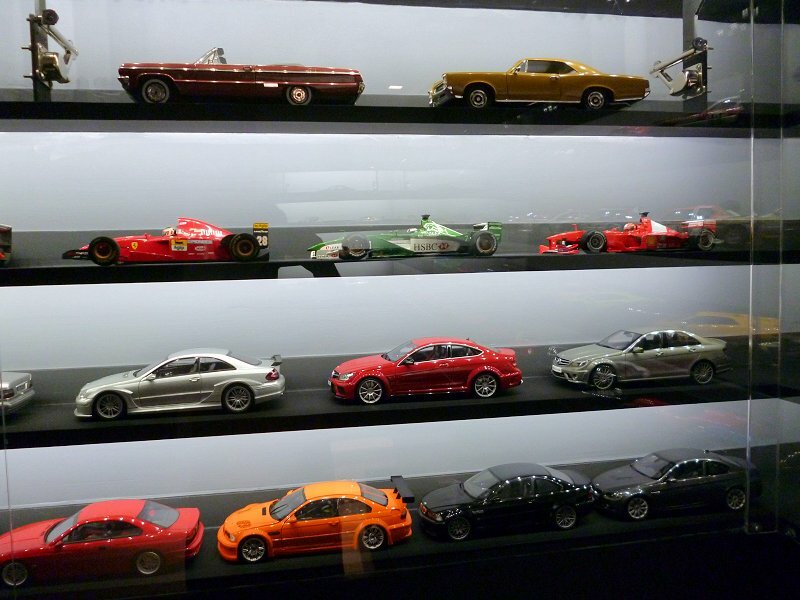 Beautiful showcase you have, nice arranged. 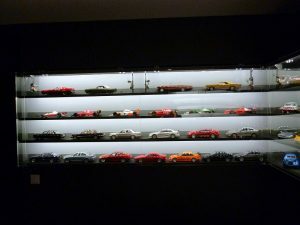 My models are also in showcases, I have so many cars +/- 400 pieces that I can not spread them to see them, they are too close to each other … and I only collect Mercedes. My collection has become an obsession. Man your display is awesome ! I know i’m late but this is crazy. Your collection is very nice and well highlighted, but i think you should and some little objects here and there and use them to hide “the little bags that fight against humidity” (i don’t know how it’s called). Very nice anyway !